There are some pool and spa heating applications that call for a more rugged heater that will meet the toughest of operating conditions and environments. 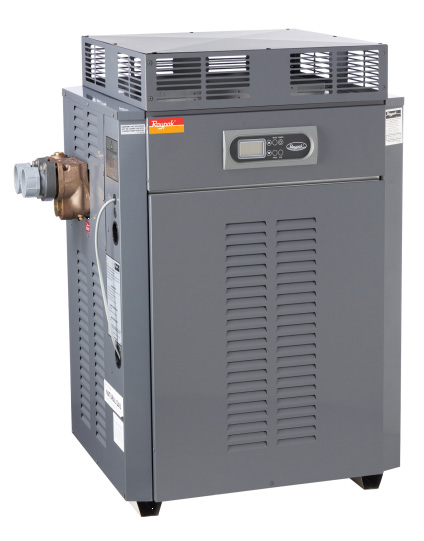 Rheem's range of Raypak Premium pool and spa heaters are built for these conditions and suitable for small to medium commercial installations. Energy saving "hot surface ignition"
Note: Please phone (07) 5522 0507 to confirm the shipping rate to your postcode. Thank you.